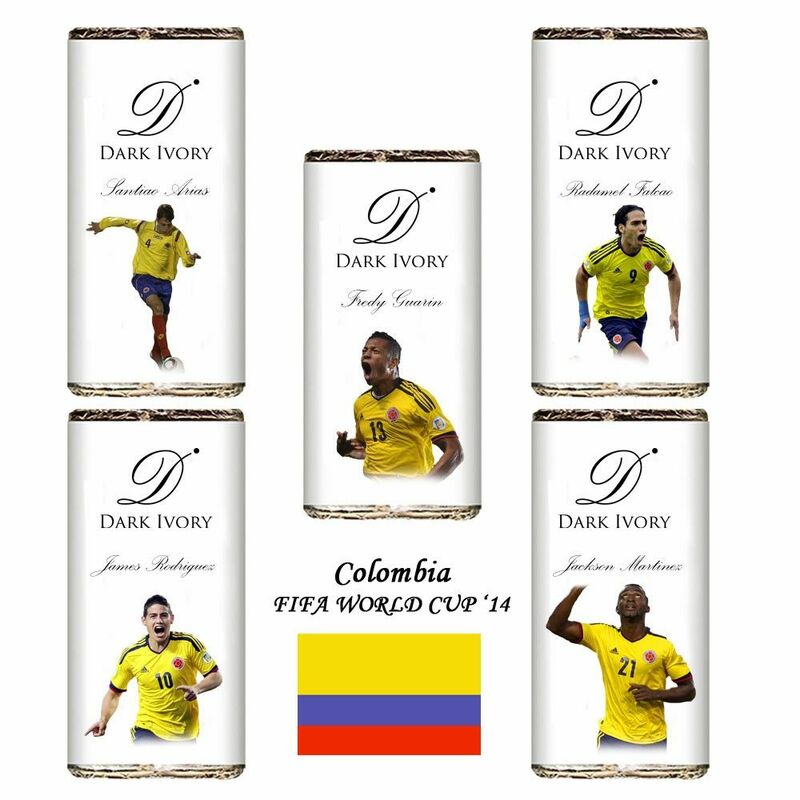 Celebrate the season of World Cup fever with Dark Ivory’s new range of Colombia World Cup chocolates. Root for the South American giants with flavorful chocolates draped in the pictures of Radamel Falcao, James Rodriguez, Jackson Martinez, Fredy Guarin and Santiago Arias. So why wait any longer? Go and add this amazing collection of flavours to your loud cheers for ‘Los Cafeteros’ !